I like photography. In fact, I LOVE photography. If I have the chance, I’d like to take pictures of anything, everything in this world! I started to like taking pictures when I was using Motorazr mobile phone. It was my first mobile phone that has camera. The megapixel was just 2 or 3 (i can’t remember). But I had a great time capturing images and then later on transfer them into my computer. I took pictures of everything! People, plants, animals, occasions etc. Later on, my phone started to break down. So I knew I had to find a replacement. Fast! So I googled, and I came to know that there was a Nokia N95 in town. At that time, N95 was a very hot item! Why did I like N95? Because it is a phone that has a 5-megapixel camera! With that kind of spec, I quickly fell in love and I managed to convince Mr. hubby that I wanted to buy it because of two things: mobile phone and camera. It is a 2 in 1 thing! I wouldn’t have to buy a camera anymore because I already have a phone that can take good pictures! So I saved a bit and managed to buy it at RM2,500. At that time, I was pregnant with my first daughter. So some friends jokingly said I was ‘craving’ (mengidam). I was just laughed at that remark. After the purchase, I was head over heels. The phone was really remarkable! The pictures were so nice, in fact, you can chose different modes for different occasions. There were sports, close ups, normal, portrait and landscapes. And then, you get to edit the photos by putting some captions or words, and even some clip arts to toy around. Plus, you can transfer the pictures to your computer in no time at all! I was really into blogging at that time, so I feel it was very convenient to have a great phone like N95. I can just snap a few pictures and they can go together with my blog posts. I really enjoy reading blog posts that have pictures to go with the stories. So I presume other people who reads my blog would do too! And then, after quite some time using my N95, suddenly I started to crave again! Oh no! It was during my pregnancy with my second child, and yes, I fell in love with another new phone in town! At that time my N95 was already four years old, and it makes sense that I am changing or upgrading it to a new phone. I had my eyes on an iPhone4. I was head over heels once again. So once my money is enough, i quickly head to purchase that phone. However, I was quite disappointed with iPhone’s camera. It claimed to be a 5 megapixel camera. But the quality was not as I had expected at all! Other than that, the phone really suits my need. So I was quite depressed, and I told myself, I had to get a camera. So I googled and lastly I ended up deciding to buy a DSLR! So that’s when i bought a Nikon D5100. The camera is superb! Of course, in order to know how to use it, i spent some time reading the manuals and refer it on the internet. 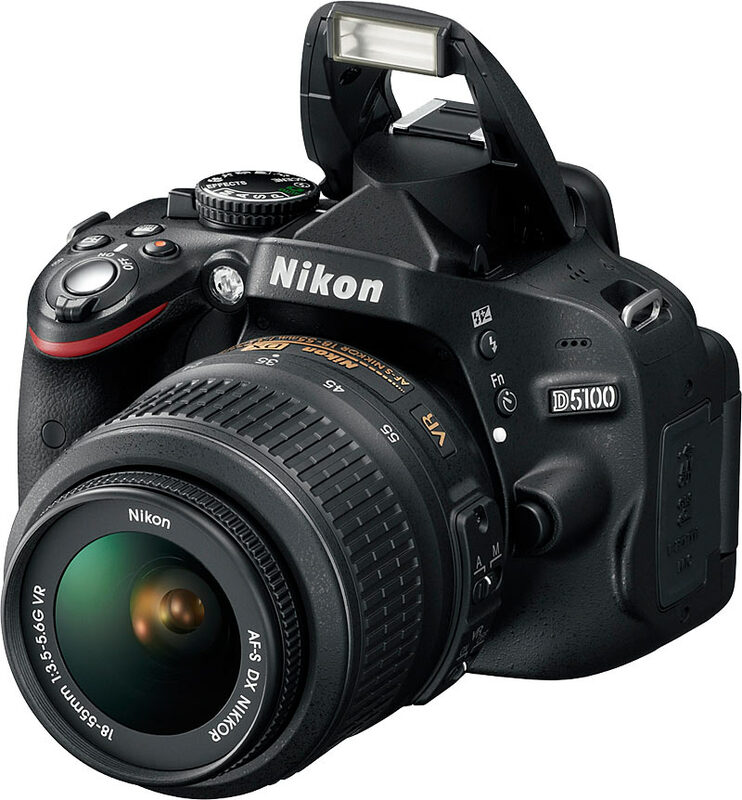 But having a DSLR is really like a dream come true and it really is a MUST for somebody who likes photography, like me! You can do wonders with it. And the quality of the pictures are just wonderful! So now everytime i snap a picture, i would upload it at Flickr first, then to my blog, so that pictures in my blog would be as big as it can be and it really brings satisfaction to me. I know you must be wondering, why bother taking so much pictures? They’ll just use so many memories in the hard disk and eventually you’ll end up deleting them! Well, if you ask me, I would say, that pictures are treasures! Yes. Believe it or not, try snap a few pictures, say, for example your children. And after a few years or a few months, just have a look at it. You’ll find yourself in awe because time flew by and you hardly notice! I just had a newborn recently and taking pictures of him is my favourite pastime. When I don’t have anything to do, or simply, when I need some break from work, I just browse through my pictures collection of my baby. I think you should give it a try too! If you don’t have a camera (yet), just use your phone. And do let me know the result!